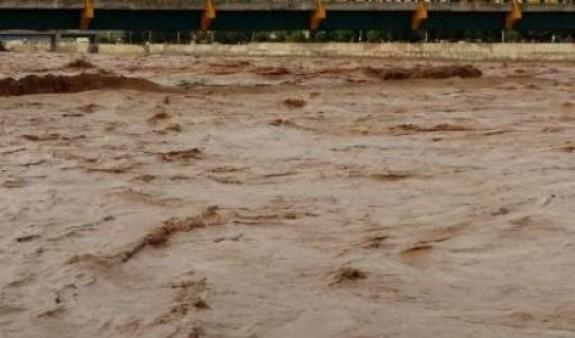 The death toll has reached 70 as a result of mudflows and flood in Iran since March 17, Trend reports referring to the website of the Iranian Emergency Medical Services Organization. The death toll has reached 70 as a result of mudflows and flood in Iran since March 17, the Iranian media reports. Some 768 people have suffered as a result of mudflows and flood since March 17 up till now. Among 20 Iranian provinces, most of people were killed in Fars province (23 people) and Lorestan province (14 people). Most of injured people are also in these provinces - 256 in Lorestan province and 190 people in Fars province. Several cities and many villages have been flooded as a result of recent mudflows and floods in Iran.